We always aim to deliver you a high performance cabinet, with World Class Performance. 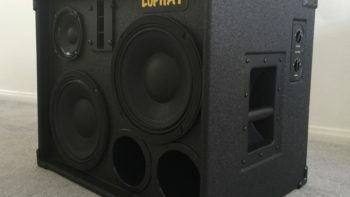 Is there a specific question you have about our speaker enclosures, amplifiers and/or accessories? Our customer support team will be happy to help you. Hand-Crafted in our shop where everyone is cut from amazingly light and incredibly strong 5/8 inch Italian Poplar lite ply utilizing dado joint construction. 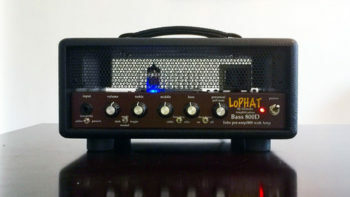 Sonically transparent via the installation of a vibration-free steel grill.For musicians desiring flexibility in arranging their system, LoPHAT Cabinets are designed to be intermixed and stacked either vertically or horizontally. 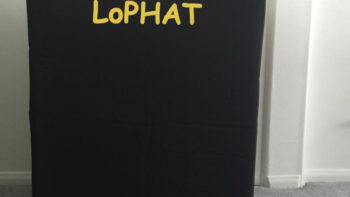 In addition, an easily installed/removed cart dolly is available to aid in transporting each LoPHAT Cabinet.